Pardon me while I discreetly wipe away my drool. I love pie. 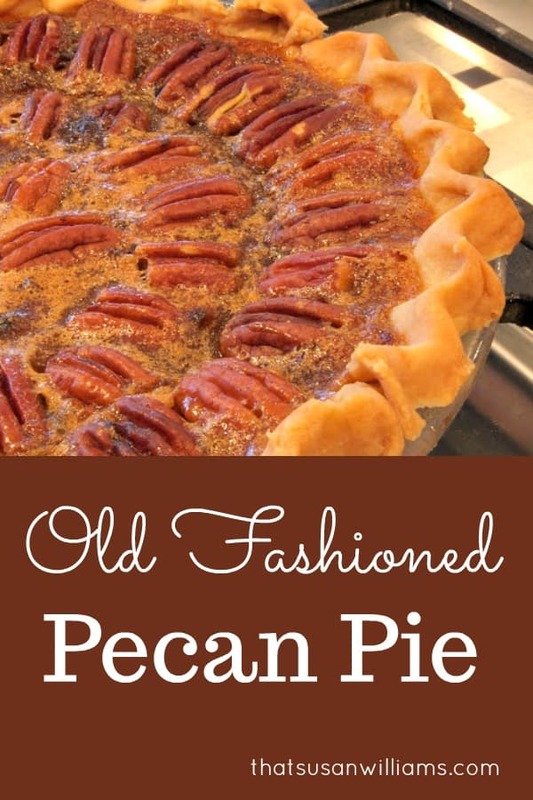 I especially love Old-Fashioned Pecan Pie. 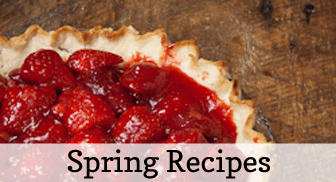 Have you SEEN how many pie recipes I have on this blog??? It should be OBVIOUS how much I love pie. I adore pie. 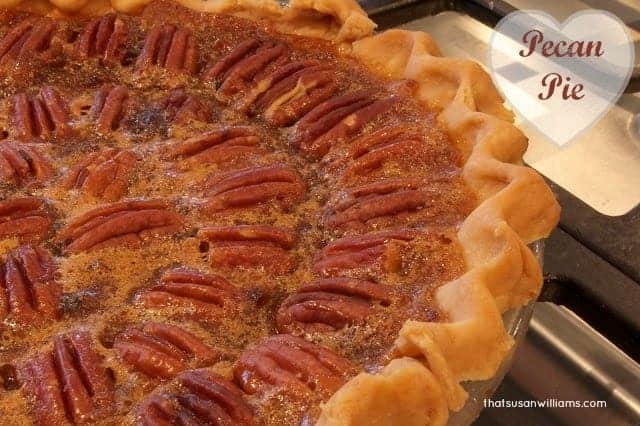 I make this old-fashioned pecan pie every year at Thanksgiving. My mother did that, too, but she made it even more often even than that. I was thin when I was young, so that worked out just fine for me. When I was young, this was my second favorite pie, right after cherry pie. Well, maybe third favorite. Don’t forget apple pie. 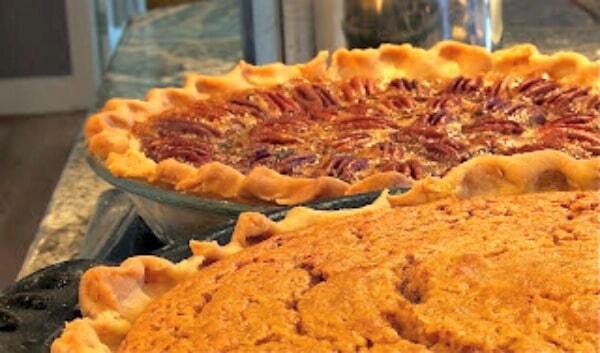 My two Thanksgiving pies: Fluffiest Pumpkin Pie, and Old Fashioned Pecan Pie. 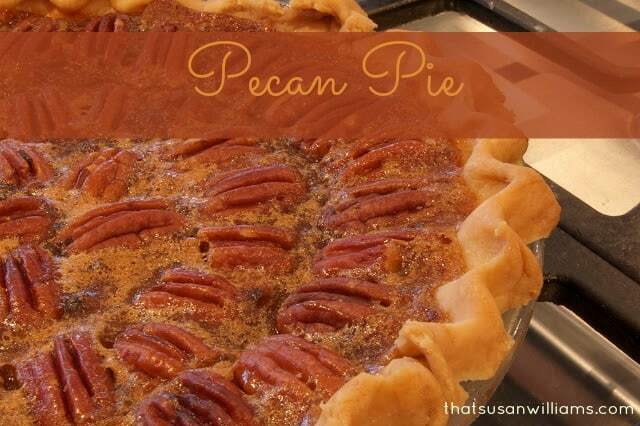 Anyway, here’s the recipe that I use for pecan pie every Thanksgiving. It’s from Southern Living, but I have changed it slightly, in order to make it the way my Momma did. Instead of just light corn syrup, I use half light, and half dark Karo syrup. The dark Karo syrup is my secret ingredient. It’s darker due to a higher molasses content than regular clear corn syrup. That extra molasses really does give it a nicer depth of flavor. 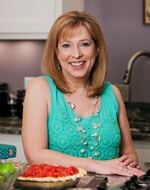 That’s the only change to the Southern Living recipe, though. Please, pin this on Pinterest. Do it now, before you forget where you saw this! 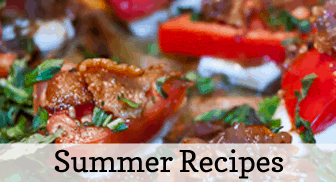 And if you think this post looks delicious, please share it on Pinterest! 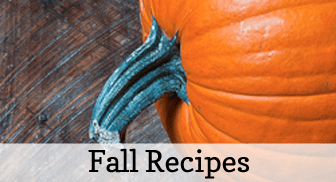 By the way, if you’ve now got a hankering for that deliciously light looking Pumpkin Pie pictured above, let me link you here to the Fluffiest Pumpkin Pie recipe, ever. Combine flour and salt; cut in shortening with pastry blender until mixture resembles coarse meal. Sprinkle ice water, 1 T. at a time, evenly over surface. 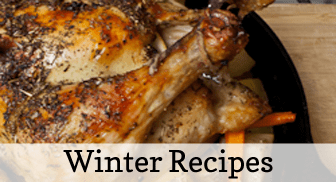 Stir with a fork until dry ingredients are moistened. Shape into a ball, and wrap in plastic wrap. Chill in fridge for at least 1 hour. Roll dough to 1/8" thickness on a lightly floured surface. Place in pie plate, and flute edges. Combine butter, sugar, and corn syrups; cook over low heat, stirring constantly, until sugar dissolves. Let cool slightly. Add eggs, vanilla, and salt to mixture; mix well. Pour filling into unbaked pastry shell, and top with pecan halves. Bake at 325º for 50 to 55 minutes. Serve warm or cold.